You have the ability to change your phase state. In fact, you’re always slightly out of phase, giving you a ghostly translucence. With concentration, you can pass your hand through a solid object, allow a solid object to pass harmlessly through you, or literally walk through walls. However, moving in and out of different phase states requires extreme force of will and can be mentally taxing. 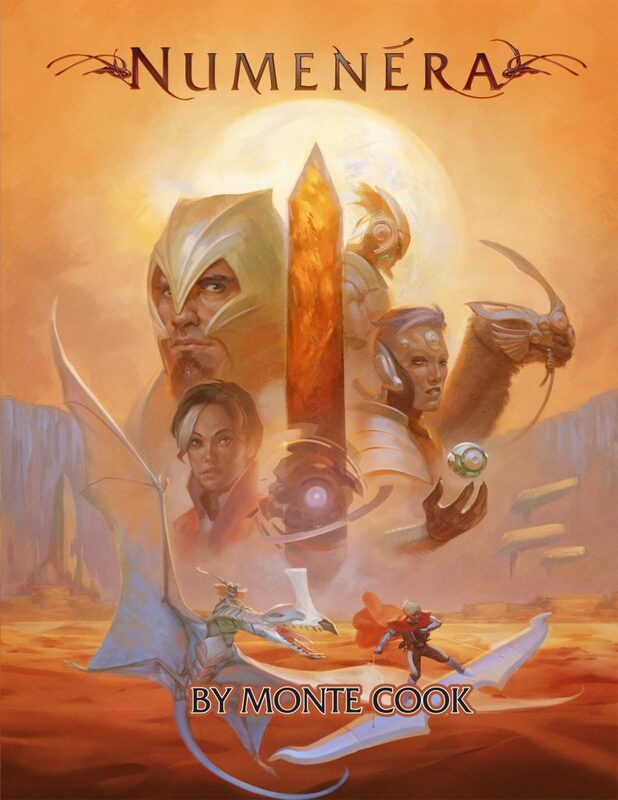 The explanation for your strange power lies within some aspect of the numenera. Perhaps the ability emerged through the use of (or exposure to) lingering transdimensional technology or as the result of an encounter with a creature not native to this world or dimension. Perhaps one of your ancestors first developed the power and passed it down through generations. You might do whatever you can to play up your translucent appearance by wearing diaphanous, billowy clothing, or, depending on your personality, you might do just the opposite. Jacks enjoy the infiltration possibilities of changing their phase state, and nanos appreciate the defensive capabilities. Glaives can use the offensive and defensive aspects but might find them a bit hindering as well.